5. 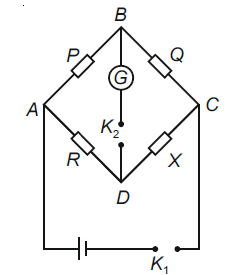 A particle is moving along a circular path with a constant speed of 10 ms–1. 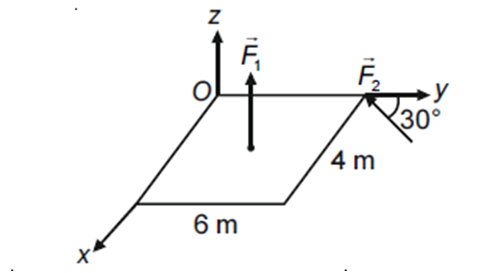 What is the magnitude of the change in velocity of the particle, when it moves through an angle of 60° around the centre of the circle? 11. 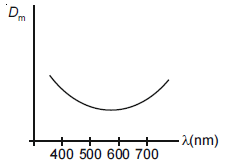 The variation of refractive index of a crown glass thin prism with wavelength of the incident light is shown. 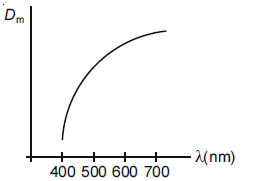 Which of the following graphs is the correct one, if Dm is the angle of minimum deviation? 3. 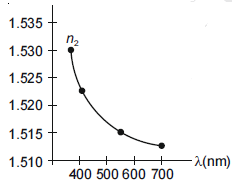 The freezing point of a diluted milk sample is found to be –0.2°C, while it should have been –0.5°C for pure milk. How much water has been added to pure milk to make the diluted sample? 11. A solid having density of 9 × 103 kg m–3 forms face centred cubic crystals of edge length 200√2 pm. What is the molar mass of the solid? (a) It produces less pollutants than petrol. 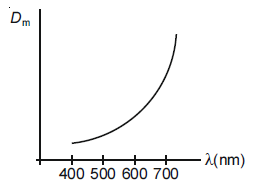 (b) A cylinder of compressed dihydrogen weighs ~ 30 times more than a petrol tank producing the same amount of energy. (c) Dihydrogen is stored in tanks of metal alloys like NaNi5. 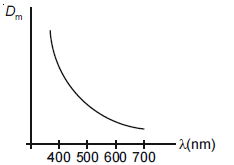 (d) On combustion, values of energy released per gram of liquid dihydrogen and LPG are 50 and 142 kJ, respectively. 22. 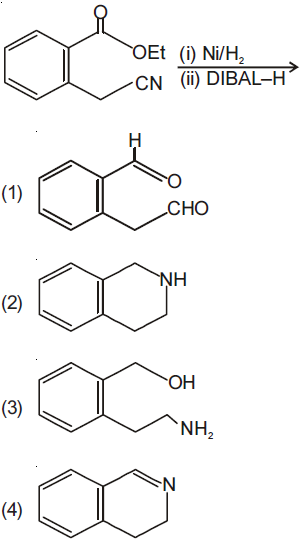 Among the following compounds, which one is found in RNA? 26. 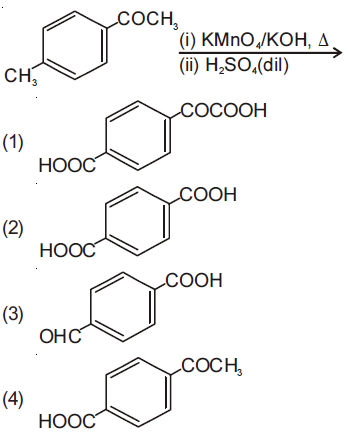 Which compound(s) out of following is/are not aromatic? 28. A 10 mg effervescent tablet containing sodium bicarbonate and oxalic acid releases 0.25 ml of CO2 at T = 298.15 K and p = 1 bar. 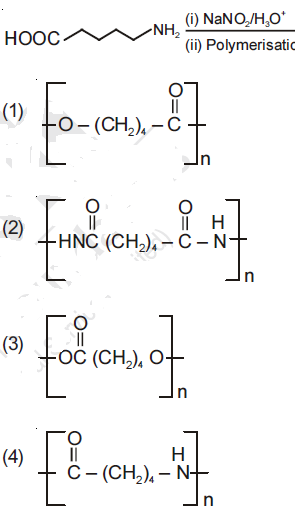 If molar volume of CO2 is 25.0 L under such condition, what is the percentage of sodium bicarbonate in each tablet? 29. Heat treatment of muscular pain involves radiation of wavelength of about 900 nm. 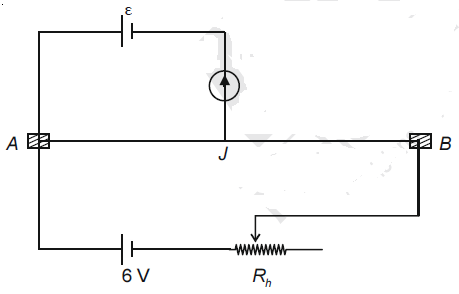 Which spectral line of H atom is suitable for this purpose? 30. An example of solid sol is. 2. 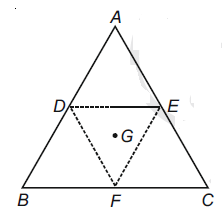 The plane containing the line and also containing its projection on the plane 2x + 3y – z = 5, contains which one of the following points? 4. The outcome of each of 30 items was observed; 10 items gave an outcome each, 10 items gave outcome 1/2 each and the remaining 10 items gave outcome . 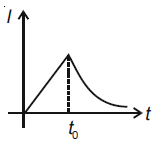 If the variance of this outcome data is 4/3 then |d| equals. 22. If q is false and p ⋀ q ↔ r is true, then which one of the following statements is a tautology?